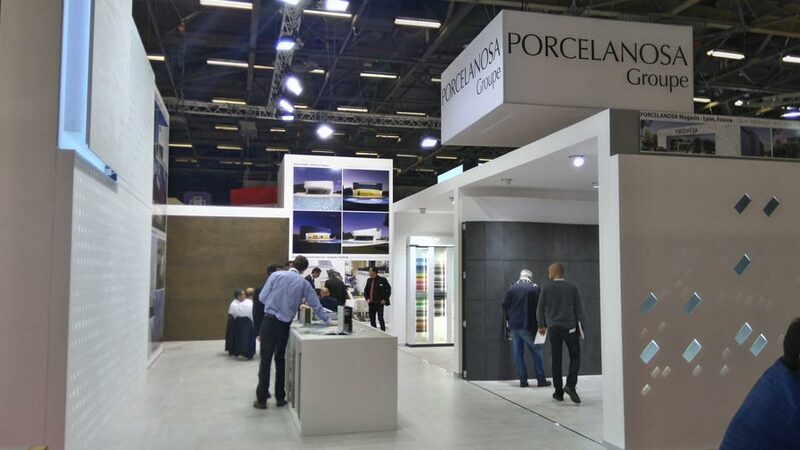 Another edition, where PORCELANOSA Grupo has been present at the Batimat Paris World's Fair, which, from 2 to 6 November, has opened its doors to show architects, interior designers and construction professionals all the latest trends and innovations in the sector. 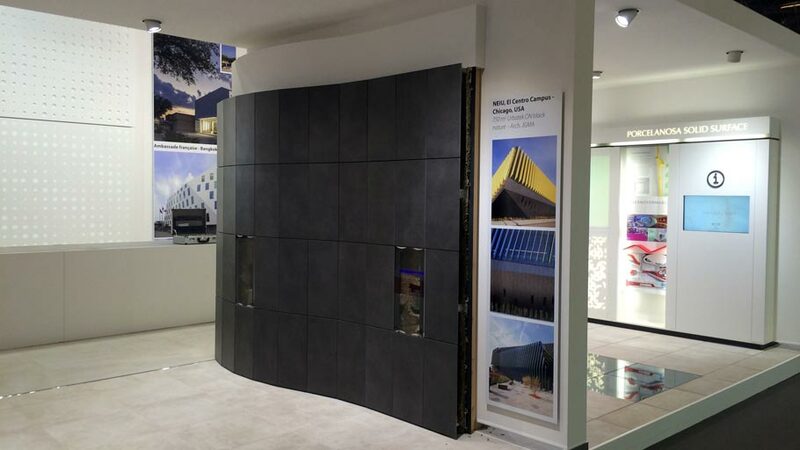 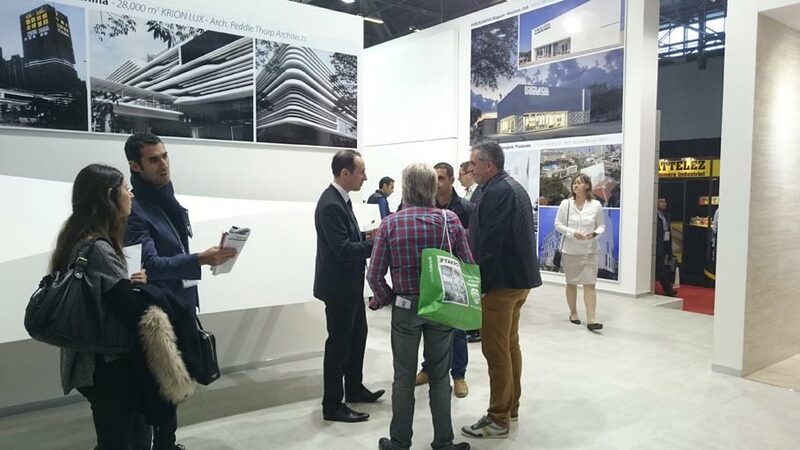 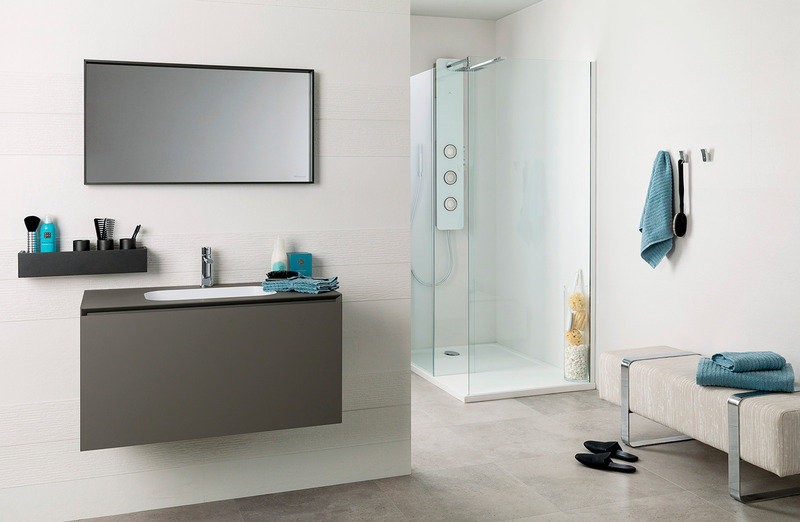 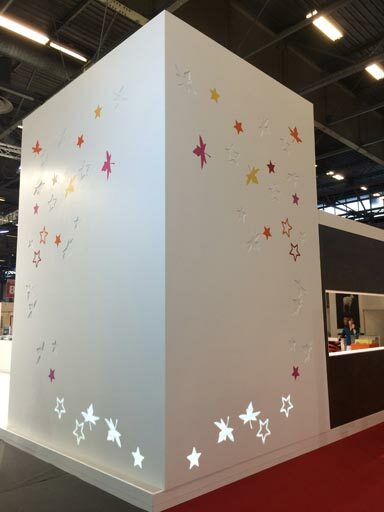 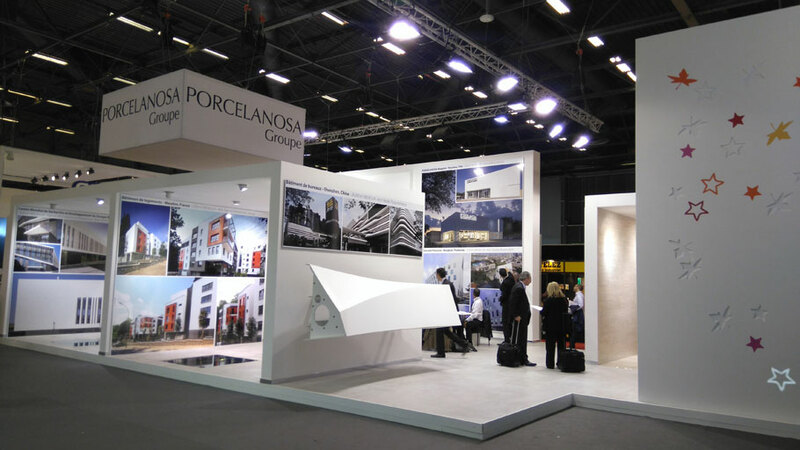 Success recorded by PORCELANOSA Grupo at this latest edition of the Batimat World's Fair. 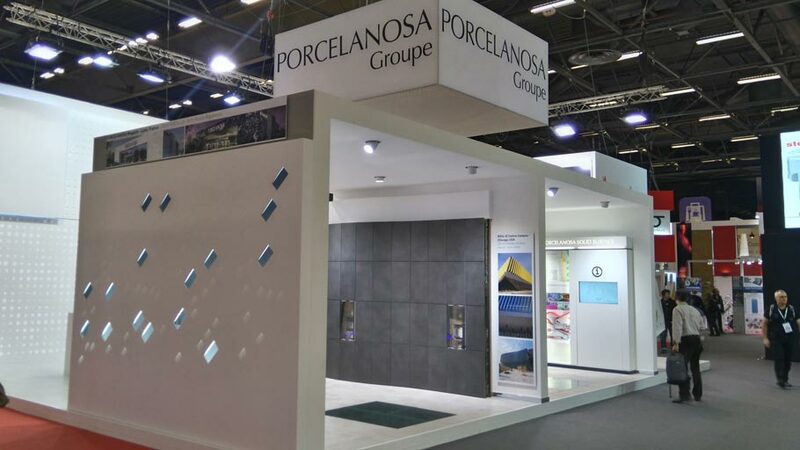 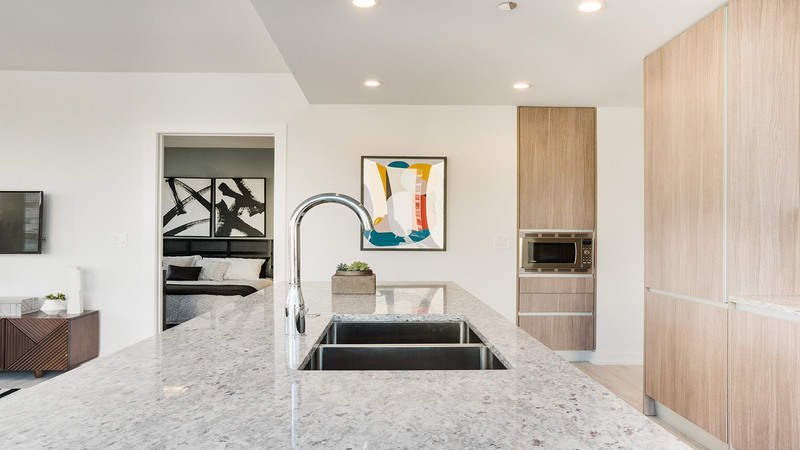 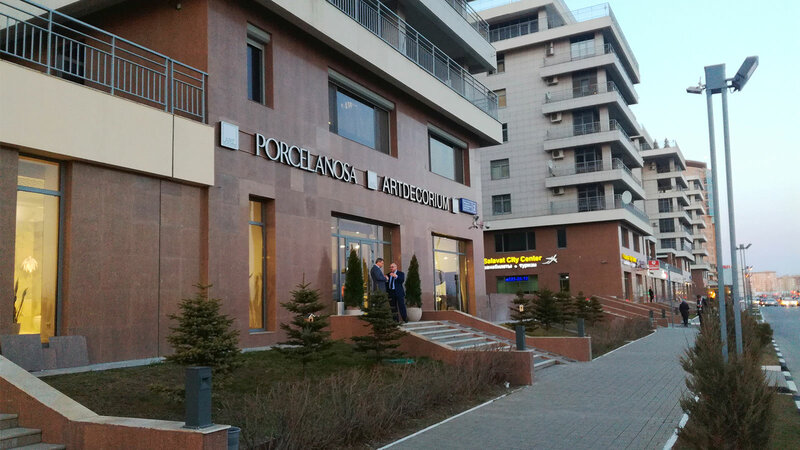 Thanks to its quality and wide range of products, the firm has taken a stance as a leading company in the field of decoration and construction.